A little bit about Grooglobal… we are a marketing firm that represents a number of high-level corporations in South Florida. These companies hire us to represent them because we create a personal connection by working with their clients directly. We don’t just take care of their accounts and services but we ensure they have a representative to answer all of their questions and cater to their individual needs. 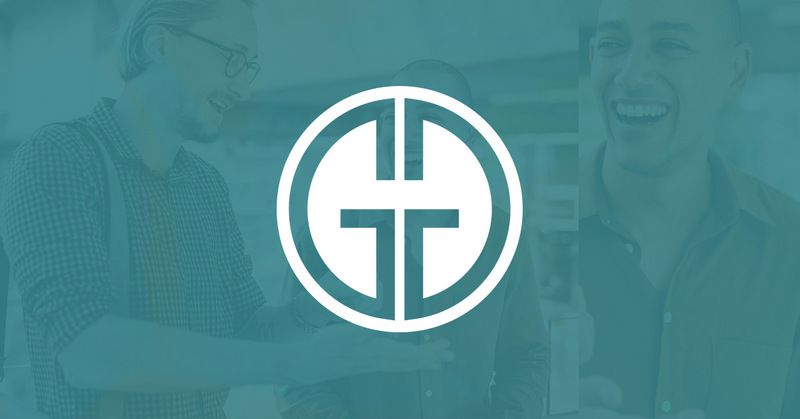 By taking more of a personal approach Grooglobal has strengthened retention and increased acquisitions to help its clients reach maximum productivity and growth. Grooglobal believes that by creating a personal connection to its service it only strengthens the image of how your customer sees your value. Here at Grooglobal we promote customer experience, by providing up to date product and service information while also presenting the best options for their needs. We promote your product as if it was our own. Our face is your brand, therefore we provide the experience you want while upholding the highest of integrity.